Saving energy is one of the biggest concerns of homeowners today. While there are numerous upgrades to consider to make your home more energy efficient, there is no denying the power of windows, doors, siding, and roofing. UWD Is one of the best sources in Solon, Ohio, for energy efficient exterior products to keep more money in your bank account. You'll find that nearly all of our products are certified by Energy Star, and here is what you can expect in terms of their engineering, craftsmanship, and more. If you didn't think that doors make a difference in how your home performs, think again. 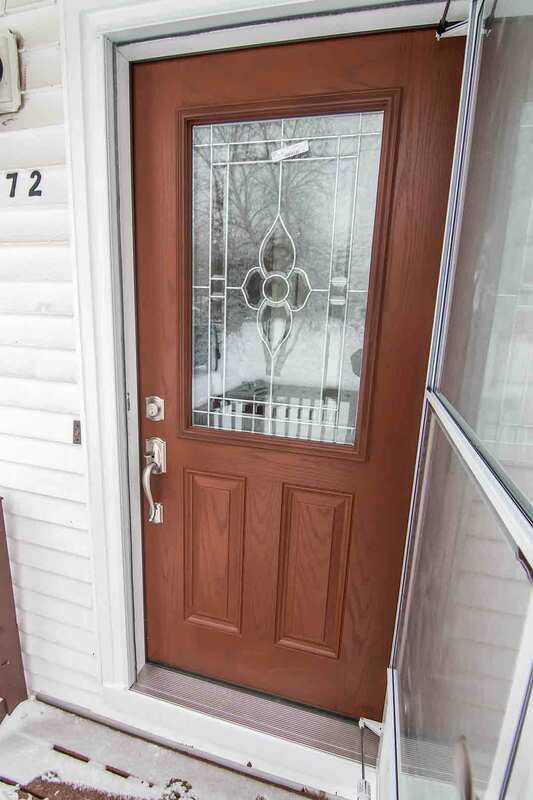 Doors from UWD can make your home more energy efficient while boosting curb appeal. The secret to energy-savings is behind the polyurethane foam core. This core is a rigid feature that meets environmental guidelines for energy efficiency. Both fiberglass and steel doors include the core, and homeowners won't be disappointed in the way that the door looks and performs. With the help of professional installation, you'll certainly see a difference in your utility bills during the hottest and coldest days of the year. Airtight installation cut down on drafts, while superior weatherstripping ensures that no air leaks make it through the cracks. Your new energy efficient entry door is customizable in various designs. Choose your ideal material between fiberglass and steel, and discover the benefits that both of these materials have to offer. Fiberglass is a popular pick because it adds warmth to the exterior of your home and it can be designed to look just like real wood. Enhance the look of fiberglass by choosing a wood stain in a color such as cherry or oak. If wood stain isn't your style, don't forget that we have numerous color options available or you can even order your entry door primed. Steel is the second material option for Solon homeowners to consider. Your new steel door includes all of the security options necessary to keep your home safe and secure. 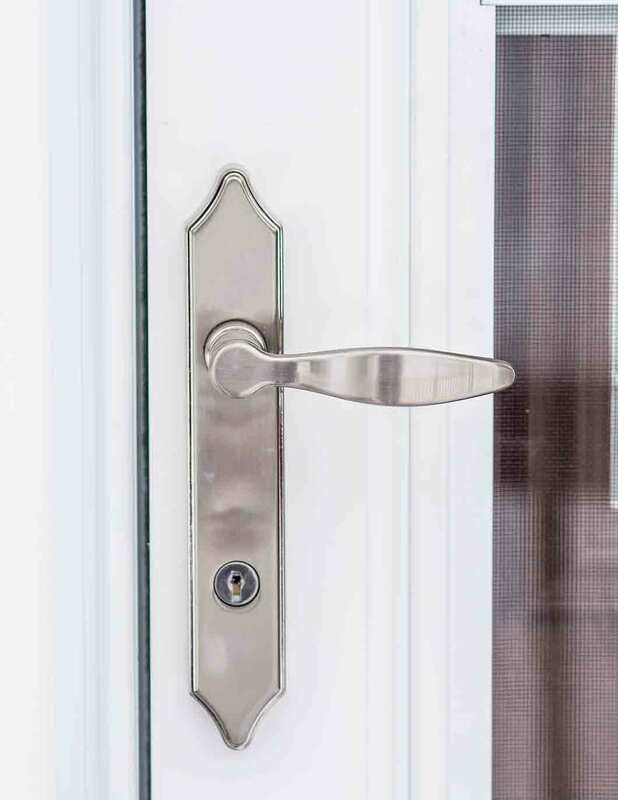 The steel frame of both steel and fiberglass doors earn the door a rating of grade 40, which makes it exceptionally difficult for any intruders to make their way inside. Top off the look of your new door with features such as transom windows, sidelites, and decorative glass. Your new door is protected under the true lifetime warranty for manufacturer defects and more. 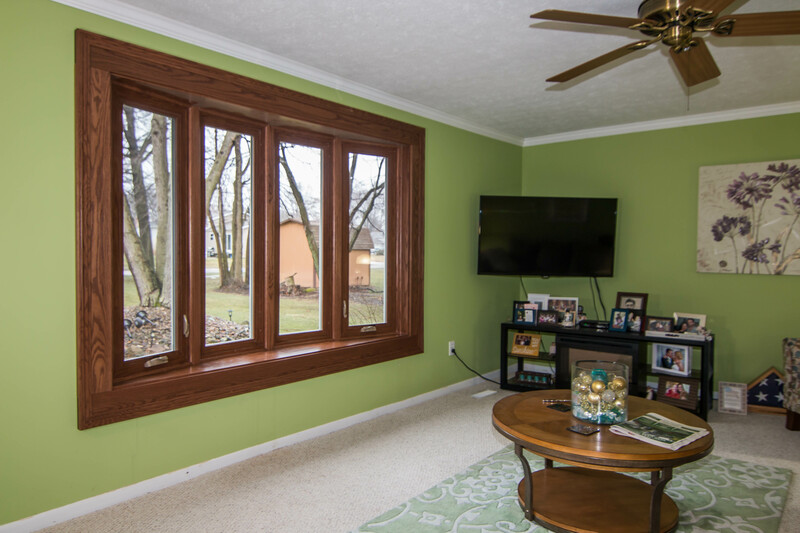 Solon, Ohio homeowners are familiar about the energy-saving advantages of replacement windows. However, many are unaware that not all windows can save energy during the most extreme temperature variations. 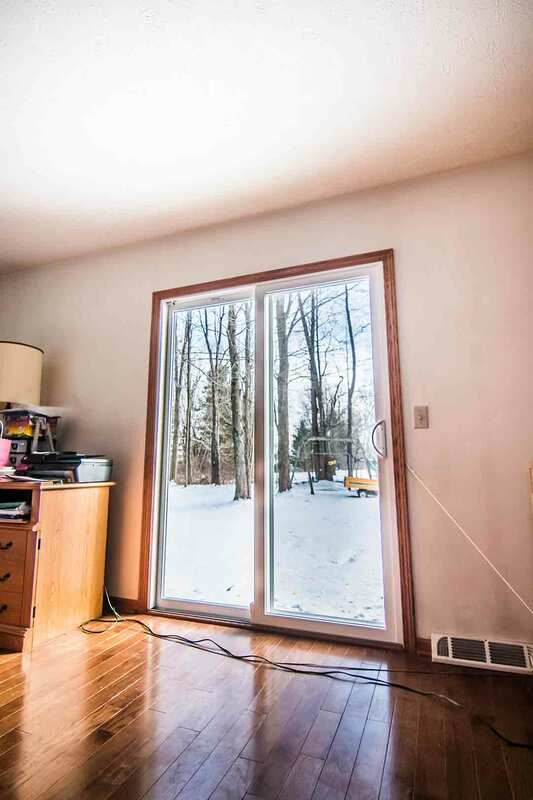 In a climate such as Solon, you need a window that you can depend on to keep out drafts while maintaining a consistent indoor temperature. With that in mind, UWD introduces one of the most efficient windows available. What makes UniShield® so energy efficient? You'll find efficiency stems from its glass package. UniShield® has 4 energy saving glass packages that are designed to keep your home as comfortable as possible. 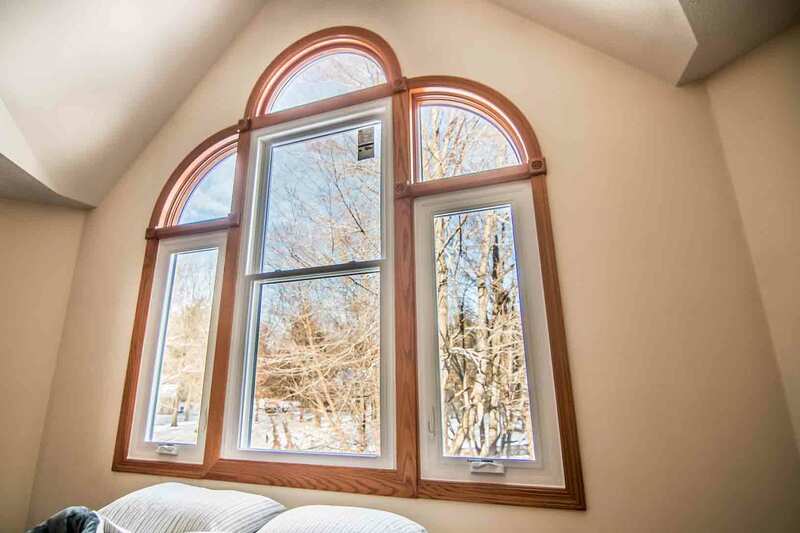 The 4 tier levels are designed to help homeowners find an energy efficient window that truly fits their budget. One of the most affordable and popular options is UniShield® Plus. 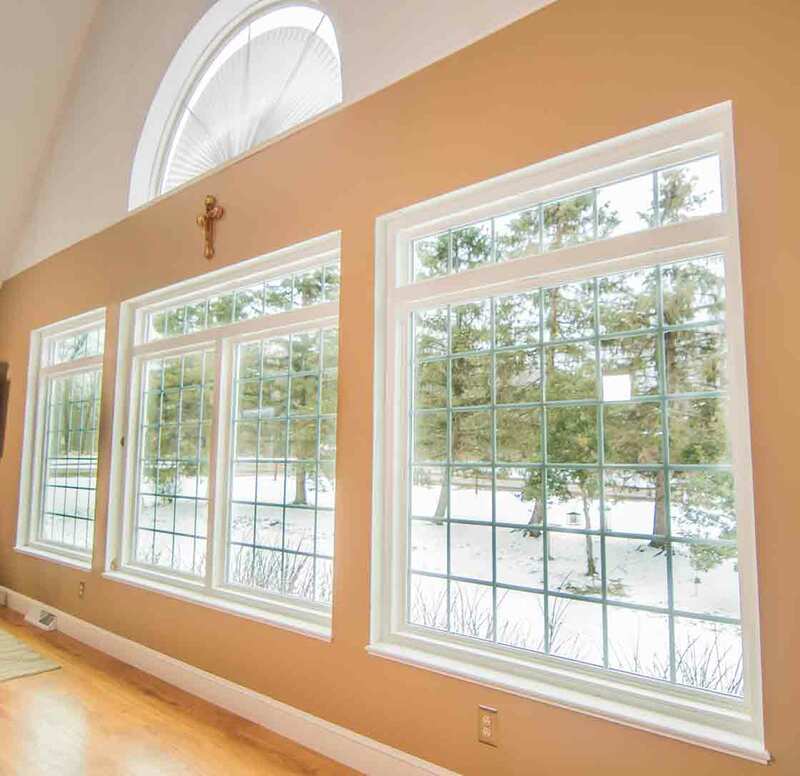 This window truly maximizes the performance of your home and keeps your utility bills as low as possible. 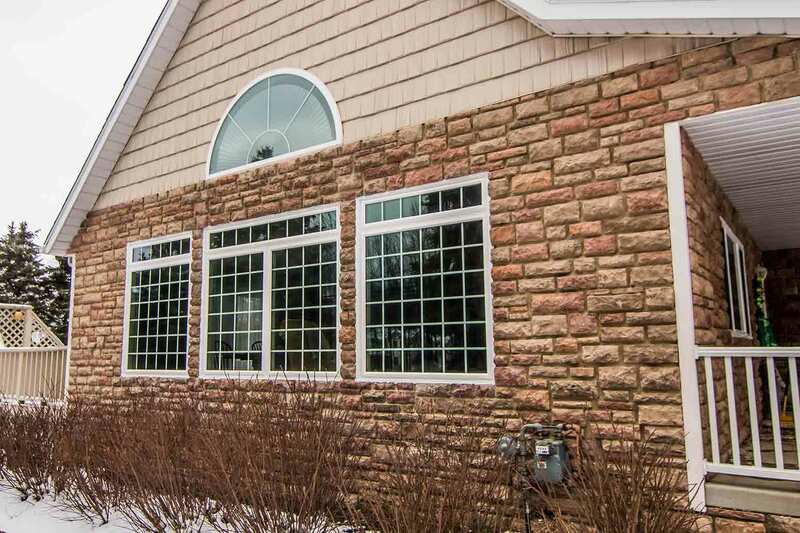 There are other glass package options to consider such as UniShield® Premium and Supreme, and all windows are available in various styles as well as aesthetic upgrades. The durable vinyl window frames as well as pieces, parts, and glass packages are covered under the True Lifetime warranty. 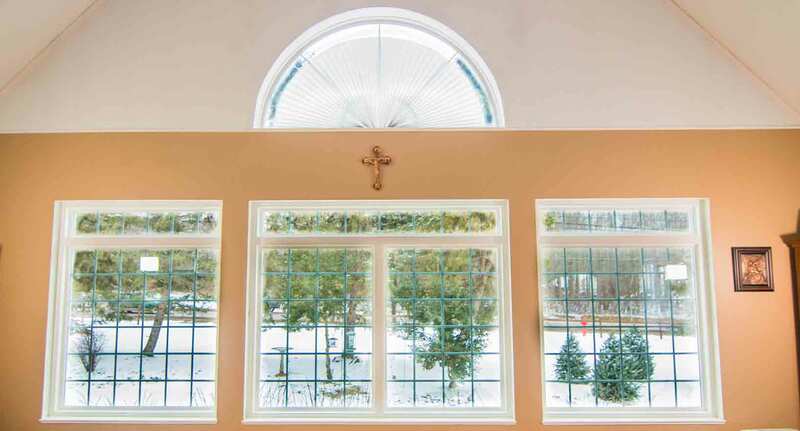 Choose ultra-efficient UniShield® windows from UWD. You’ll be glad you did. 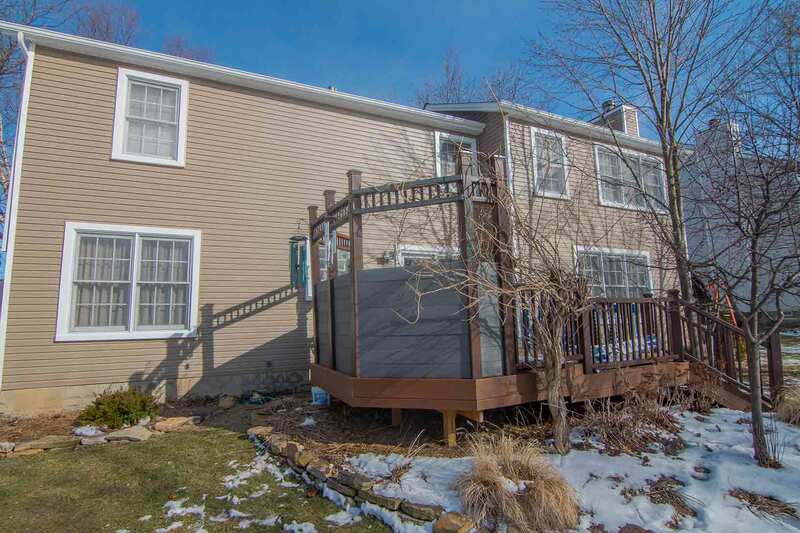 "I am very please with the outcome of the vinyl siding, installation and..."
Are You Settling for Subpar Siding? If you’re truly aiming to make your home a better place to live, don’t choose siding that falls short on quality and craftsmanship. Subpar siding is prone to various issues in terms of structure and even the protection of your home. 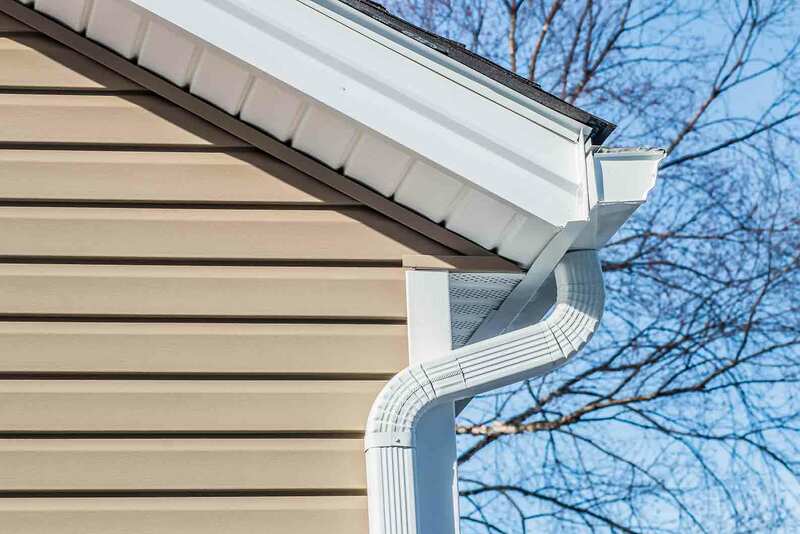 To avoid costly repairs and issues such as water damage, consider investing in UniShield® siding from UWD. Why is UniShield® the better exterior option here in Solon? It is engineered with heavy-gauge plastic that is built to perform. You'll have peace of mind knowing that your home is protected from the elements, and professional installation ensures that moisture will not make it behind the panels. Furthermore, XL and XXL panel length options ensure that your exterior has a seamless appearance. In addition to outstanding performance, you will also find no shortage of aesthetic options to consider. UWD only offers the boldest color option to give your curb appeal a boost. From traditional to modern, you’ll find your ideal selection and optional upgrades such as vinyl soffit, scallops, and shakes. UniShield® exterior is protected under our True Lifetime warranty, which includes a 20-year color guarantee. UWD partnered with Owens Corning to offer one of the top roofing systems in the industry. Owens Corning excels in roofing materials from the shingles down to the water barrier system to keep your home bone dry. The shingles surpass expectations of quality and performance, and their durability lasts for decades under the protection of the warranty. Owens Corning shingles are also designed to add depth and dimension to your home. Furthermore, several colors are certified by Energy Star to help keep your utility bills low. WeatherLock G, Owens Corning’s water barrier system, provides excellent coverage against the elements. In addition to leaks, a new roof also provides protection against ice dams. VentSure intake vent also helps keep air flowing to prevent interior moisture damage. When you’re in need of excellent exterior products, upgrade with UWD.